Documentaries are the truth-catcher, facts clearing, and informing the world how did the particular event happened; from the very start to utmost finish. 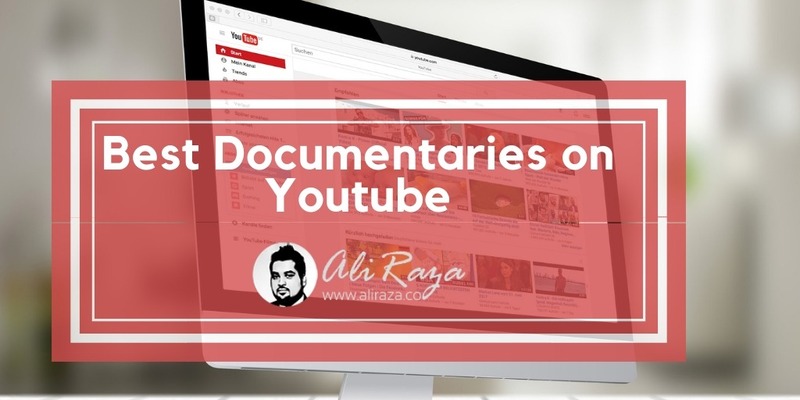 And the YouTube is not spared as well — holding so many great documentaries that are jaw-dropping, fascinating, heat wrenching, and memorable in many fashions. Looking at one will never get you to move away from watching another one. Get your thrilling mode on and be over the binge-watching, leading to next stories filled with the unsettling conspiracy theories to the supernatural possibilities that look impossible to blow your mind! Be known that fact they could be scary, so very scary to watch. So, hold on if you are the fainted-heart person. 1.7 Am I too ugly for the love? Sadly, the drugs are too commonly found around the world and the consumers too. That is the one worst addiction that is more powerful than anyone to ruin the life of the addicter. This “The Devil’s Breath” is produced in Columbia, the country located into South America, and was filmed by The Vice’s Ryan Duffy as he found out the confronting drug dealers to put him away in making contact with the drug sellers and the victims. After much struggles, he was able to be in contact with the first hand experience-holder who actually helped him getting all of his experience filmed. See it all on your computer’s screen! And see how worst is that drug; The Devil’s Breath! Sounds kinda grossy or scary? How does it sound to you actually? The whole family members run on the four; two hands and the two legs due to the mysterious bend in the back. This documentary was made by ena English psychologist, Nicholas Humphrey, as he found the Turkish family that walk on the their all fours. The Internet’s Own Boy, Aaron Schwartz, the person behind the creation of Reddit, RSS, Creative Commons, and many more revolutionary inventions. This documentary was filmed using Schwartz’s family, friends, and his peers, and of course himself. He took his own life at the age of 26 when he was identified involving into the many illegal computer crimes — despite of all these, get to see what his full documentary holds out of his life. Are you going to take one for yourself? These guns are in real — totally in real. They are printed in the 3D format. The Vice created documentary that onboards the 3D guns producer, Cody Wilson, who shows how does he make the guns right from his home. Hop onto this fascinating documentary and witness yourself the make of the 3D guns. A young girl, Beth Thomas, who was sexually abused when she was one year old, wanted to kill her brothers and the adoptive parents. She was interviewed by the bunch of the researches back in 1989 where she was asked about snapping baby birds’ necks, stealing the knives from her mother, and doing the sexual acts to torture herself. Now, Thomas is working as the nurse and to educate the abused children thanks to the excessive use of the therapies to put her back to the normal life. But in this documentary, she openly tells she wants to kill her parents in the night when they are all sleeping. Who is that much genius? Can you name one? Here we are talking about the NOT genius but the extraordinary one. That is the documentary produced by The History Channel which shows us the deep look at the life of Albert Einstein, the greatest genius of the world! Am I too ugly for the love? The following documentary named “Too Ugly For Love?” is the multipart documentary consisted upon many episodes where many people are taken part for the date who are having some hidden illness. For example, episode 1 has the story of Jen who is suffering with alopecia, the rare disease where the victim just gets rid of all of the hairs. So, she is up for dating without the hairs. So, let’s see how she does and of course other people made part in this episodes-long documentary. That famous serial killer in the U.S. and went uncaught. And, that was the man who terrorized San Francisco for years. Zodiac kept on taunting the police as well along with killing the people. That three-part long The Vice’s created documentary about the North Korea’s inside life which Shane Smith, the founder of The Vice, captured. As Shane tripped North Korea for the business purpose, he found out some very confounding facts about the country. Who does not know John F. Kennedy? The renowned and the one very famous president of the United States who was assassinated during his presidential tenure. This British documentary covers it all for you to unveil the facts speculated around this conspiracy theory. They are the name of the terror in United States where once they had arranged a rally in Charlottesville where there they got into act of the domestic terrorism which had left one dead and many hurt. This The Vice back documentary got into the behind the scenes where all the plannings were actually planned. Heroin is something very downgraded when it comes the name of Fentanyl, the new entrants into the drugs’ line. Stay away, guys! Just stay away! This documentary led by the researchers from America and Britain where they jotted the true information to express as to how the psychopaths are transformed. Watch that for yourself and experience the thrilling facts being revealed. You know about the steroids, ain’t? What if you know the sports personality who is taking the steroids? Steroids actually help in gaining the thrust of boost in performance in the extraordinary ways. And that is actually illegal to take on steroids into sports. This documentary is all about the steroids’ use in the sports where it shows the clinical effects, interviews from the both sides; the players and the doctors. That one-hour long documentary will surely reveal some new information for you about the steroids. 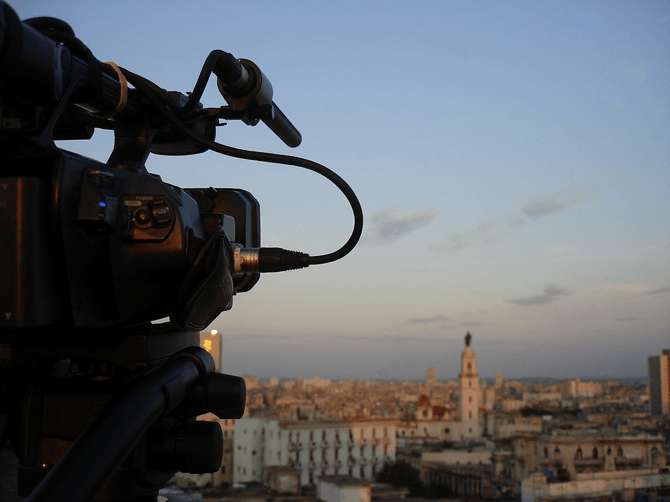 These are some full-thrilling documentaries that will reveal the facts which are well researched by the experts in their domains. The experts invested years of their experience to sniff through the investigations, forensics, witnesses, and the already-done researches — just to inform this world how that event actually had happened. So, which of the documentaries you have watched now and what is your reaction? I will certainly love reading about your experience in the comments section.